Cleaning your yard of the rubbish is a tedious task and there’s nothing else you can do but hire a professional removalist. In this matter, Rubbish Removal NSW is truly professional to the core and we assure you of our prompt service without any delay. The moment you call us, we make sure we reach you. 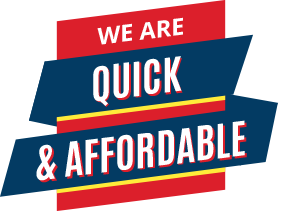 Our services are never overcharged and you can always find the service comfortable. 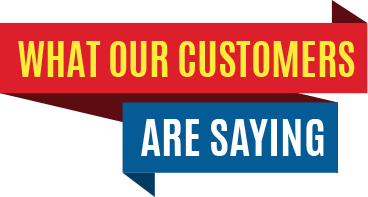 The employees we have are all well experienced and well-mannered to deal with you in the most elegant manner. We promise we will never leave a bit of space untidy or unclean. We will clean up the whole area and make your premises look as new as ever. Ours is the best when it comes to rubbish collection Rose Bay. When we say we take away any rubbish we mean it. There is nothing we leave out. Whatever be the waste you want to clear out, you can call us. We clear out every piece of waste and tidy up the place and sweep away all the dust before we leave. This is why our services are most sought after by most. 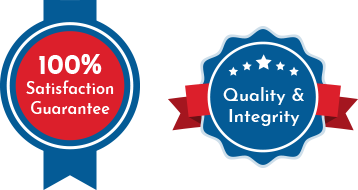 Our services guarantee satisfaction and you will always recommend us to your family and friends because we give our hundred percent of the work we do. With huge trucks that can load anything we load and sweep the whole premise to clear them of all dirt, giving you a brand new yard. 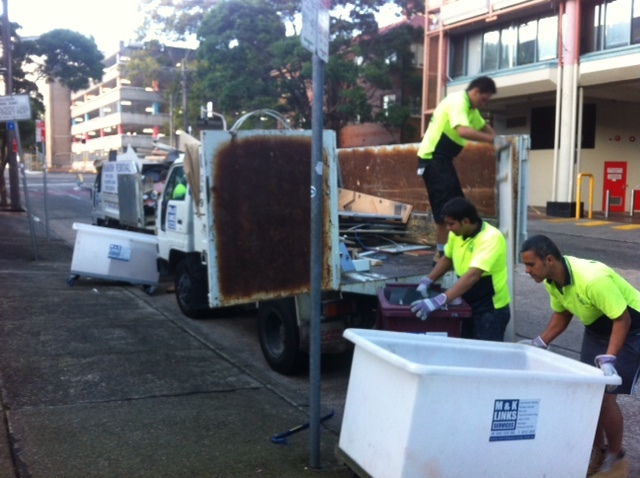 Rubbish collection Rose Bay has been just one of our many services. We dispose them off responsibly at places that does not affect human lives. When we have more to manage, we engage more employees and our workers are always busy with one project or another. We take it on ourselves to give a clean neighborhood for the households of Sydney. So when we are faced with the situation of clearing up a residential waste, we do not hesitate and rather see it as our duty. We remove all commercial wastes from offices and industrial wastes that are generated in factories. If you have a friend who might need our help, do refer us and we are always happy to help. We reach anywhere in Sydney and we have a long history of being in service for more than 19 years. For us, rubbish collection Rose Bay is not just a duty but a service to the society. Imagine all the dirt piling up and suffocating you. It is an important role that we play and we do it with much pride to give you a happy living. We focus on making the earth a bit nicer place to live in so that our future generations have something good to look forward to.